I was informed last week by Avvo that our law firm has received a “Superb” legal rating. 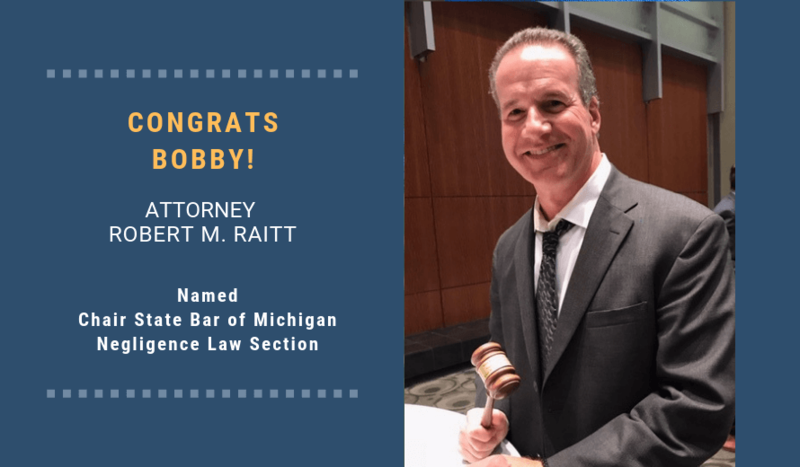 In addition, all five of our Michigan Auto Law partners have earned a 10 out of 10 score – the highest possible legal rating from the prestigious legal website. Avvo reviews lawyers and provides legal ratings, legal reviews and the attorney disciplinary history of every lawyer in the U.S. It is very difficult to get a top rating from the website, as it has very specific criteria. These include an attorney’s history of ethics, verdicts and top settlements, experience, knowledge, client interaction, industry recognition and leadership in the legal community. You can also use our profiles to ask legal questions about auto accidents and No-Fault insurance. We are happy to answer them through Avvo.